A Sabina man who allegedly was caught removing items from a safe, and a Wilmington man who police said led officers on a 40-mile chase that reached speeds of up to 95 mph were both indicted Tuesday by a Highland County Grand Jury. As previously reported, Jeremiah Eidener, 43, Sabina, was reportedly caught with his hands inside a Greenfield ATM on Nov. 14. On Tuesday, the grand jury indicted Eidener on fourth-degree felony charges of safecracking and vandalism. Greenfield Police Chief Jeremiah Oyer previously said that Eidener was taken into custody after officers found him outside the Homeland Credit Union on North Fifth Street in Greenfield with his hands in the damaged ATM. According to Oyer, Eidener “tore into” the machine, and a triggered alarm brought police to the scene. Officers responded to find Eidener “removing items” from inside the ATM, and he was taken into custody without incident. 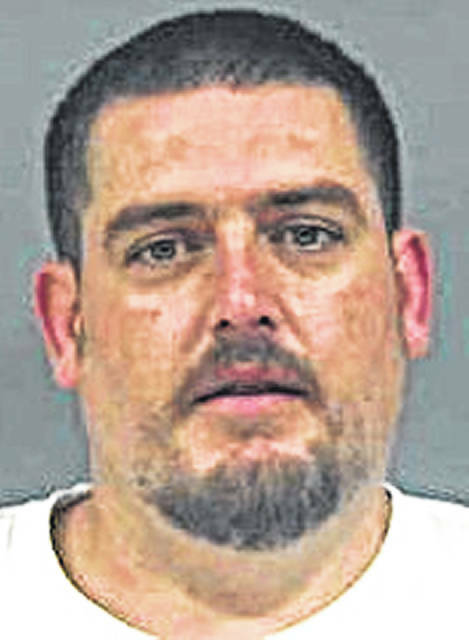 James R. Knauff, 33, Wilmington, was indicted Tuesday on charges of failure to comply with the order or signal of a police officer, a third-degree felony; receiving stolen property, a fourth-degree felony; and aggravated possession of methamphetamine, a fifth-degree felony. The Hillsboro Police Department previously said Knauff was taken into custody after a chase that began at about 8 a.m. on Oct. 29 after it was reported that a white SUV was driving erratically southbound on North High Street in Hillsboro. The vehicle was reportedly weaving in and out of lanes and changing speeds. Day said the driver made a right turn into the lot between Burger King and Taco Bell after Day initiated a traffic stop with lights and sirens, at which point the vehicle paused at the stop sign at Fenner Drive. At that point, a passenger emerged, facing the officer with his hands on his head, according to Day. The driver of the SUV then fled the scene, heading westbound on Fenner and then going northbound on North West Street (SR 73), Day said. 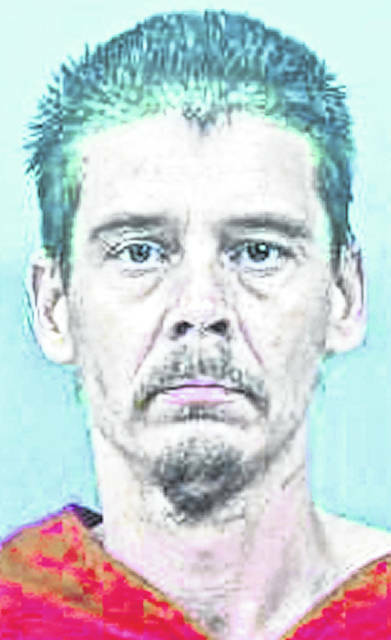 The vehicle Knauff was allegedly driving was reported as stolen from Wilmington. Day said that by the time the vehicle reached the Fallsville Wildlife Area on SR 73, it was passing other cars at a high rate of speed on a double yellow line, at one point forcing a silver truck off the road in the oncoming lane. Day said the vehicle went through Fallsville, got on Careytown Road and ended up on SR 28 near New Vienna. The vehicle then turned on Church Street before getting back on SR 73 and heading toward Wilmington. From there, the pursuit took a turn onto SR 350 and continued through Cuba before turning right onto SR 730 toward Wilmington, Day said. The SUV eventually caught up with a school bus, which Day said was not carrying children, and the pursuit slowed down. At that point, Day and a backup officer were able to arrest the suspect, Day said.